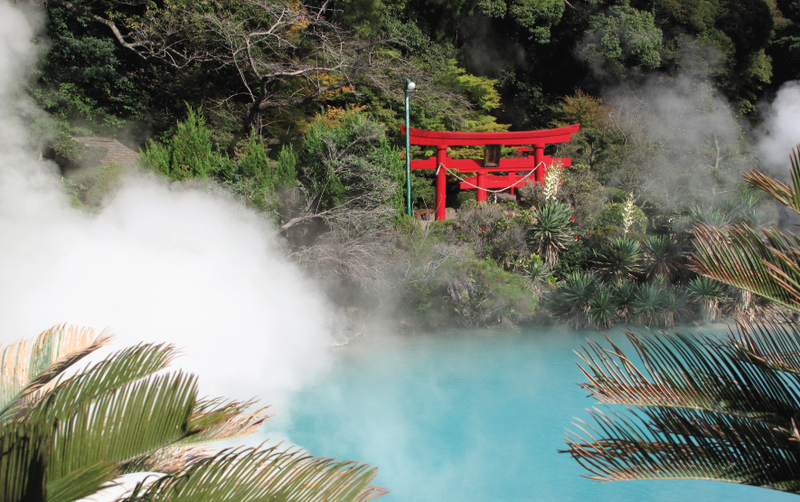 A trip to Japan would be incomplete without experiencing the soothing and rejuvenating powers of its onsen. Whether you soak up indoors or outdoors, it always leaves you wanting more. If you’re a first-timer, you might want to know about onsen etiquette so that your experience is completely wonderful.